The Driver Reviver application will scan one of the world's largest Driver databases quickly and will identify 100% of all consumer hardware devices enabling you to download the latest drivers straight to your PC. With Driver Reviver, all your peripherals will work and you will experience a faster and optimized PC. 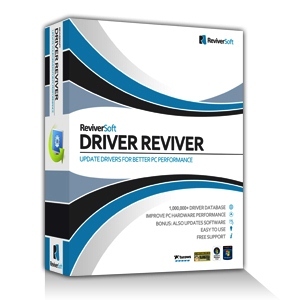 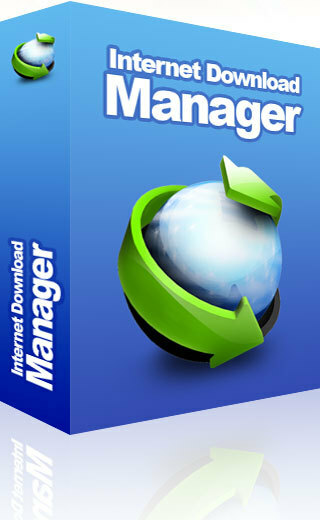 Driver Reviver is the most comprehensive and complete driver update utility available for Windows. 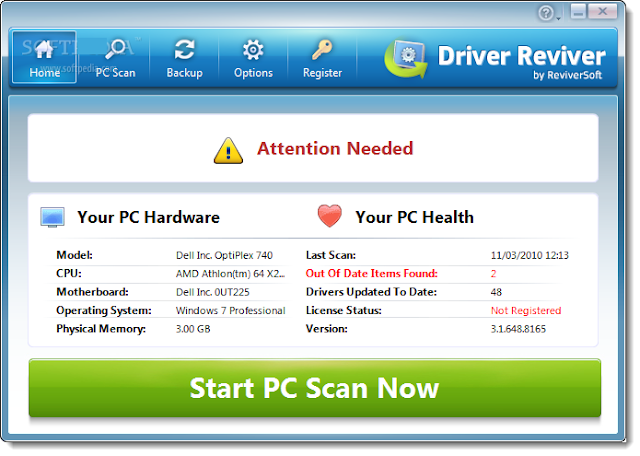 Having up-to-date drivers is essential for maximum PC performance. 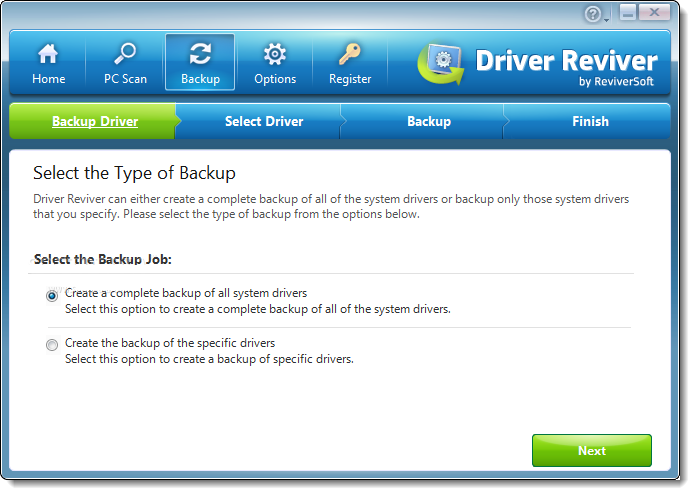 Driver Reviver uses industry-leading technology with the largest driver database to quickly identify out of date drivers and easily updates them with a few mouse clicks! 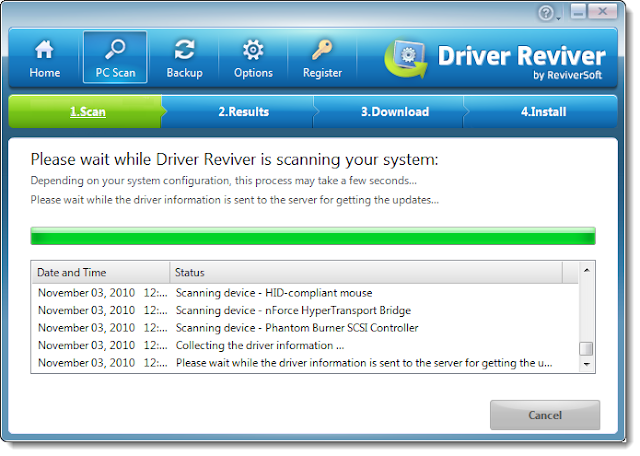 Why are out of date drivers a concern?